We would like to welcome the Spring 2018 Destination Dawgs to the NMI family! For the second year, the NMI has partnered with Destination Dawgs to welcome the newest cohort of students into NMIX 4220/4221: Digital Brown Bag. 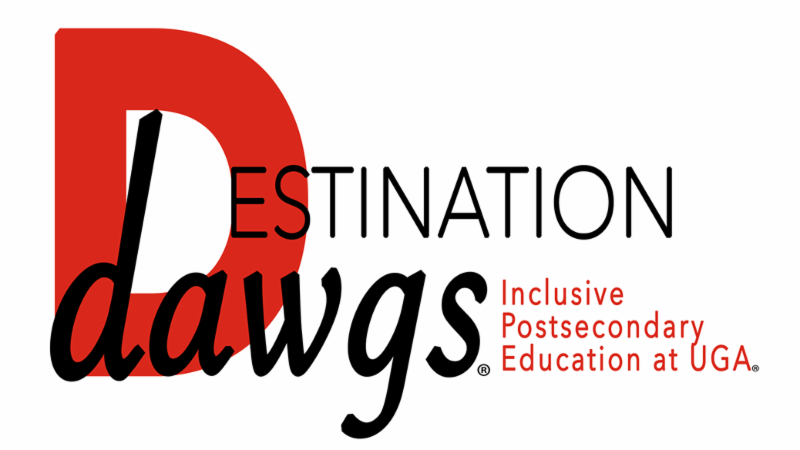 Destination Dawgs is UGA’s inclusive post-secondary education opportunity for students with intellectual disabilities. Over the course of five semesters, Destination Dawgs take undergraduate courses to complete a non-degree certificate program that prepares them for transitioning to adulthood, having a career, and living independently. For more information, visit the Destination Dawgs website or like them on Facebook.